Mostly Books sits within the science-heavy triangle of Harwell, Culham and Oxford - and it's fair to say that we get more science readers than the average bookshop. 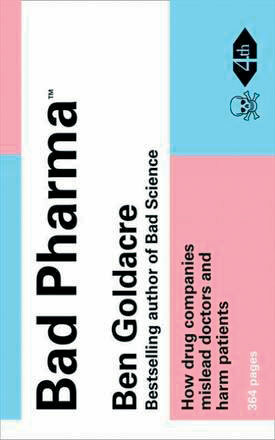 Ben Goldacre's books have done very well for us - Bad Science is a modern classic - and 'Bad Pharma' (a meticulously researched and brilliantly-constructed critique of the Pharmaceutical Industry) is one of the most important - and disturbing - books to have been published in recent years. What makes Ben different is a unique combination of talents: a deep and profound understanding of the industry and how it works, his abilities as a writer to communicate complex ideas, and the genuine desire and commitment he has to improving the current system. Ultimately he is just a little guy, standing there, looking at the facts and saying 'this situation is bad for patients, doctors, governments and society, and we know the problems, and we know we can fix it - so why don't we?'. This is his biggest weapon. He does not rant. He is not a conspiracy theorist. His speaking style - that of slightly exasperated, ex-doctor-turned-nerdy-science-writer - is because that is what he actually is, knocking on the door of mega-corporations and government regulators, making reasonable requests to see data on drug trials, and refusing to go away as their stalling tactics get ever more bizarre. This must be extremely irksome to the Pharmaceutical Industry. They are not happy. I asked him, half-jokingly, if he's being followed. But I reckon any efforts to smear or even threaten him will prove ineffectual because he genuinely wants to make things better and get the debate out into the open. You cannot really question his motivations. (BTW, if you are in any way interested in how drugs company's operate, how they legally 'bury' bad trial data, convince our government to spend 9% of its annual drugs budget on pills with no verifiable efficacy, and hoodwink doctors and patients, read the book. In fact, if you have ever taken prescription drugs in any form, please, please read this book). 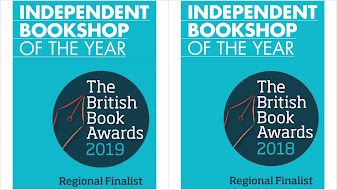 Thanks very much to HarperCollins and the Oxford Union for the opportunity to do the event, and to Fran and Mark on the night for coping with slightly nervous and twitchy booksellers beforehand. 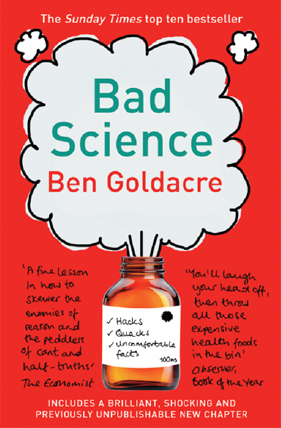 In the spirit of the evening, and as a gesture to the free sharing of data (Pharma companies, Amazon, et al, take note) we sold 47 copies of 'Bad Pharma' on the evening, and 11 copies of 'Bad Science'. We also, incidentally, received a very warm welcome from staff and students at the Union who made us feel very welcome for our first ever event there...thank you. On behalf of Oxford Biological Society we were absolutely thrilled to have you selling the books at the event- you were so efficient, enthusiastic and professional throughout the night. 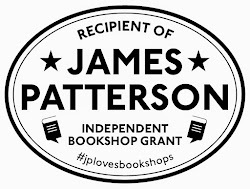 It was a pleasure that you could be there that evening providing the ability to buy his books- thank you! It was a real pleasure to be there as well. We are very aware of the history, tradition and role call of the great and the good who have spoken in the Union.